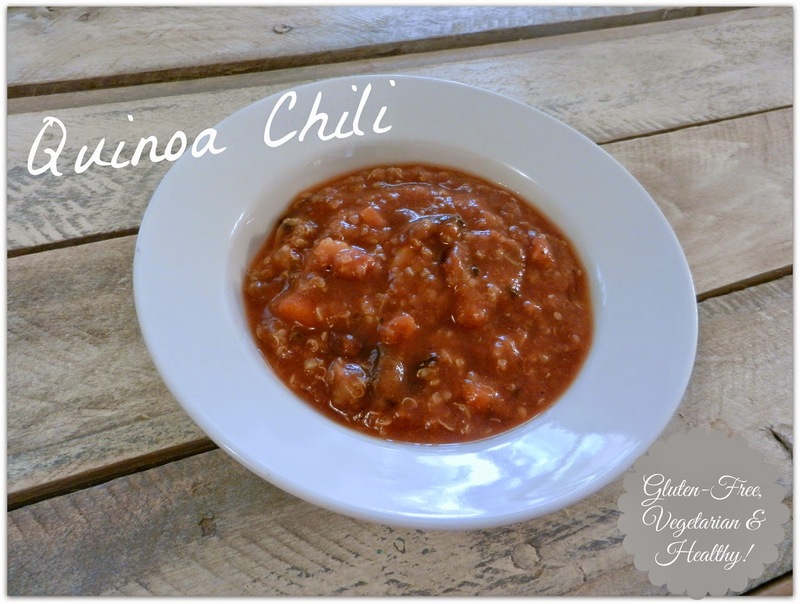 I've been wanting to make a quinoa chili for a long time. Sometimes, I just need to wait for the right inspiration to come in order for me to create just the right recipe ;) This time, it was cleaning out my pantry! LOL Hey, whatever it takes! Place the beans in the bottom of your crock. Add in the diced tomatoes, tomato sauce and tomato paste. Next, add in the onions, mushrooms, carrots and quinoa. It's time for all those wonderful spices! Add in all the remaining ingredients, including the water, then stir.